Home › Blog › Why Should You Try Improv? What is improv? 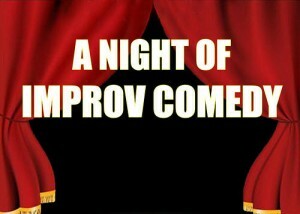 Improv is a form of live theatre where characters, plot and dialogue of a story are created and performed on the spot. Improv is spontaneous and similar to scripted theatre, only without the script. Actors basically direct themselves, write the plot, and interact with the audience and each other to create a truly original performance. 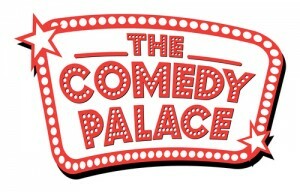 Some shows are strictly comedy, while others mix comedy and drama for a little depth. Taking improv is nothing but fun. 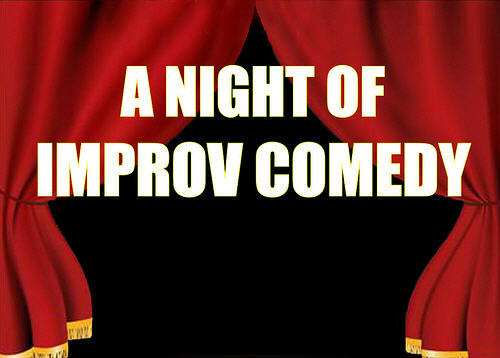 Improv classes are based off playing games as a group to get you comfortable performing on stage without a script. These games are very silly, friendly, and supportive (often times the teacher and class applaud mistakes), and they have wacky titles, such as, Zoom/Shwartz/Pafaigliano, Soundball, and of course, Big Booty. Improv games are interactive and train you to think quickly on your feet and make fast decisions. When you’re acting in a scene, you only have time to react. You don’t have a second lose in second-guess yourself, you must do and choose to react, now. Acting in improv allows you to practice reacting to the world around you. It’s one of the all-too-rare moments in life when it feels like you’re actually “in the moment” – not thinking about bills, or work, or what’s for dinner. No. Instead, you’re an astronaut in orbit, or a schoolteacher, or in Paris in the spring. Of course, the class soon comes to an end (“time flies…”), and just like that, it’s back to the real world. But those two hours of pretend offer an escape that is therapeutic; and that, is why you should try improv! 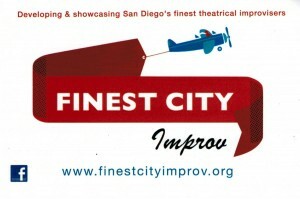 Check out these locations in San Diego that offer weekly Improv classes and shows.